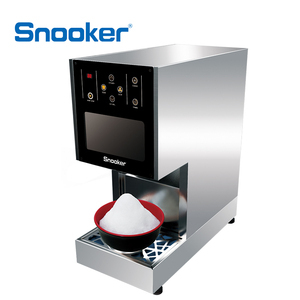 Changshu Shenghai Electric Appliances Co., Ltd.
Guangzhou Libosa Hotel Products Co., Ltd.
Shanghai Huanchen Kitchen Equipment Co., Ltd.
Zhejiang Ipai Catering Equipment Co., Ltd.
Sale service, We&rsquo;ll in charge of everything once all information confirmed by customers after order released till cargo deliver to destination. After-sales service We provide after sales services, we will be responsible for the quality problem, technical issue of our products. D. One of China's ice machine pioneer companies with independent export right. C.
We use R404a refrigerant and water cooling style, you can choose one model according to your requirements. Q: How long is your delivery time9 A: Generally it is 5-10 days if the goods are in stock. or it is 15-20 days if the goods are not in stock, it is according to quantity. In Summer the continuous is the best selling in coffee shop, western restaurant, ice cream shop, and so on. 4.It can make double colors ice and single color ice ,freely to make different tastes and delicious ice cube. if you put syrup or different fruits to make your ice looks better and more tasty. 1 ton tube ice machine edible ice clean and crystal tube ice used for cold drinks and etc. Your problems can be responsed in 12 hours can we will give you solutions in 24 hours. 2. As a manufacturer, we know much in technique and can give you more support in technique problem. 5. We enjoy a good reputation in the customers in domestic and overseas markets. 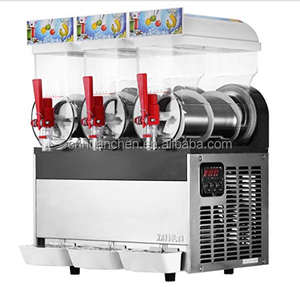 Alibaba.com offers 6,998 machine cold drinks ice products. About 32% of these are ice machines, 2% are ice crushers & shavers, and 1% are bar accessories. 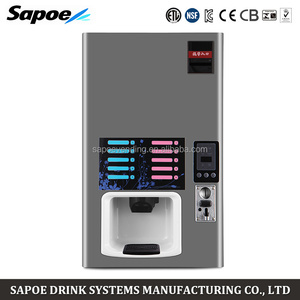 A wide variety of machine cold drinks ice options are available to you, such as ce, ul. You can also choose from metal, silicone, and plastic. As well as from free samples, paid samples. 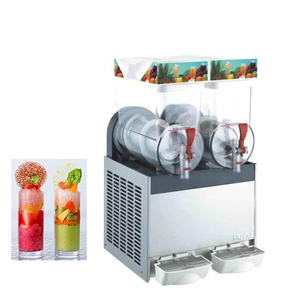 There are 7,000 machine cold drinks ice suppliers, mainly located in Asia. The top supplying countries are China (Mainland), South Korea, and Greece, which supply 99%, 1%, and 1% of machine cold drinks ice respectively. 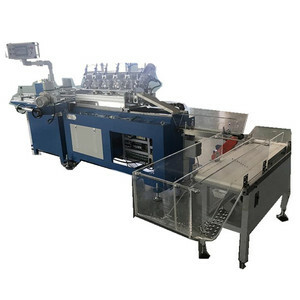 Machine cold drinks ice products are most popular in Mid East, Domestic Market, and North America. You can ensure product safety by selecting from certified suppliers, including 1,894 with ISO9001, 662 with Other, and 219 with ISO14001 certification.